Jude Fawley, the stonemason excluded not by his wits but by poverty from the world of Christminster privilege, finds fulfilment in his relationship with Sue Bridehead. Both have left earlier marriages. Ironically, when tragedy tests their union it is Sue, the modern emancipated woman, who proves unequal to the challenge. 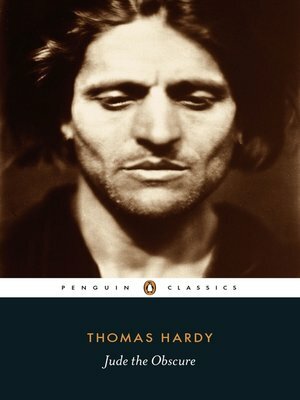 Hardy's fearless exploration of sexual and social relationships and his prophetic critique of marriage scandalised the late Victorian establishment and marked the end of his career as a novelist.